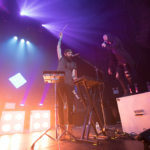 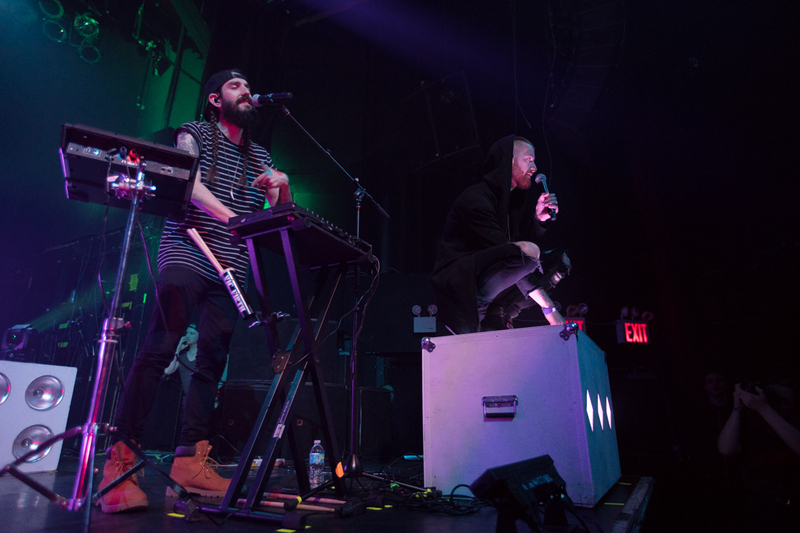 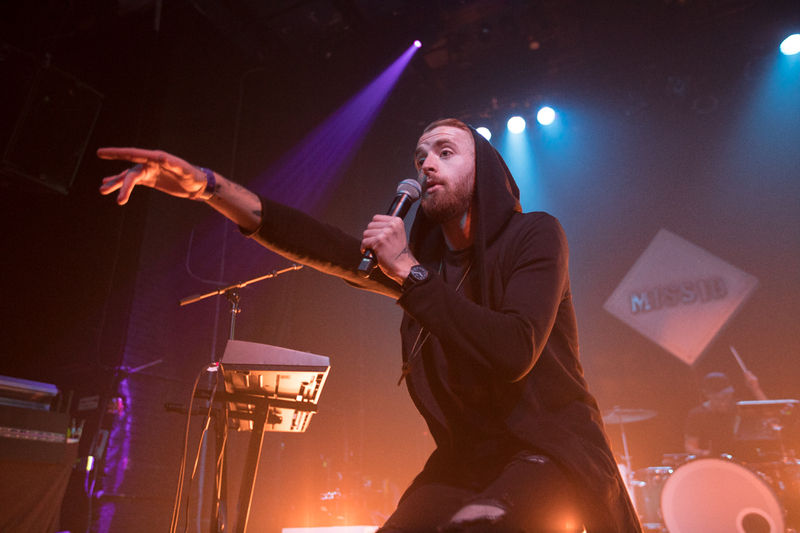 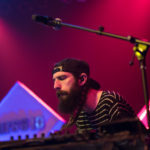 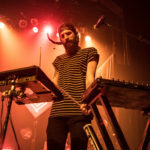 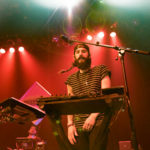 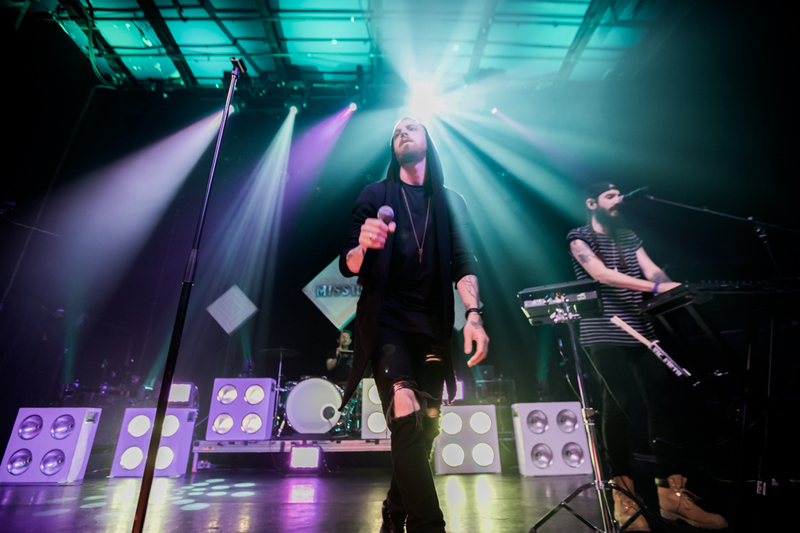 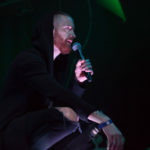 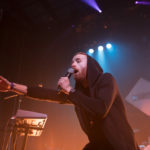 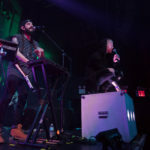 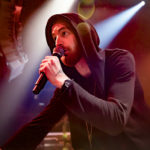 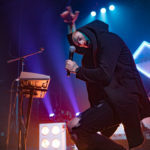 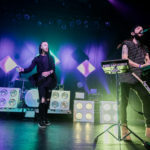 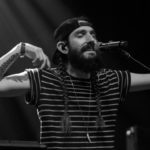 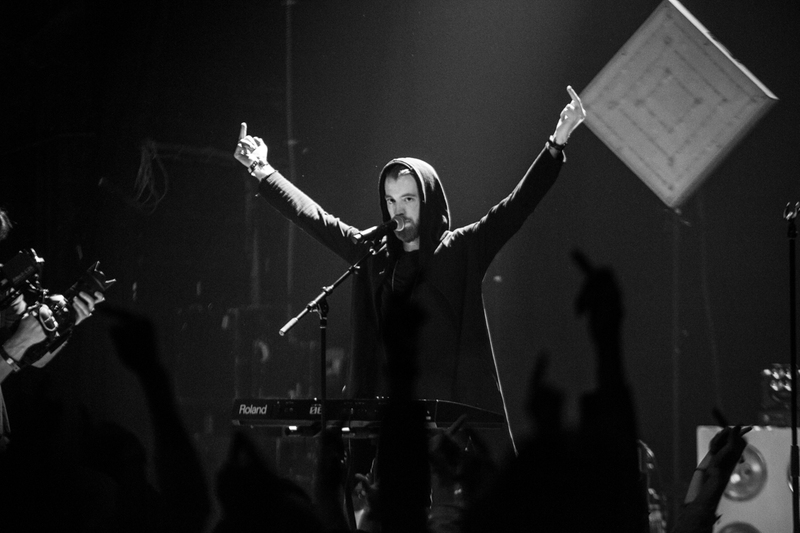 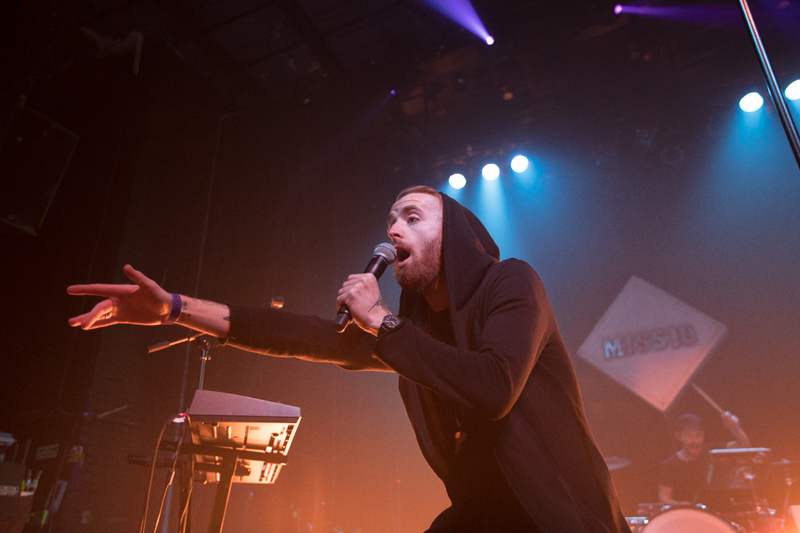 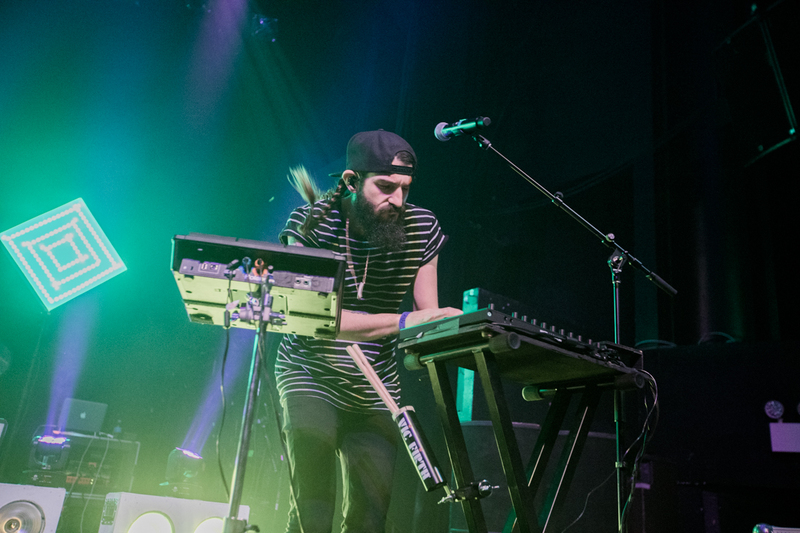 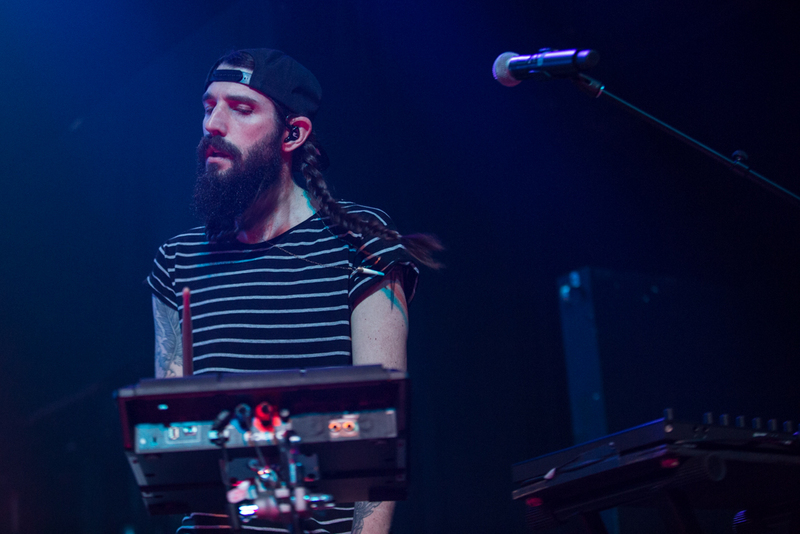 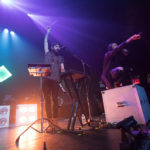 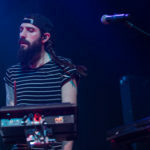 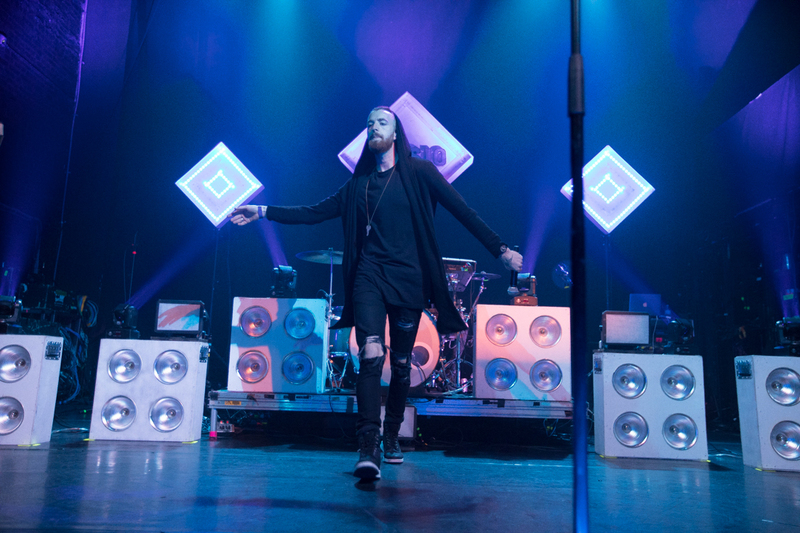 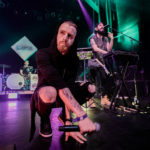 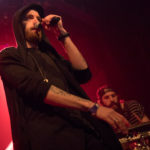 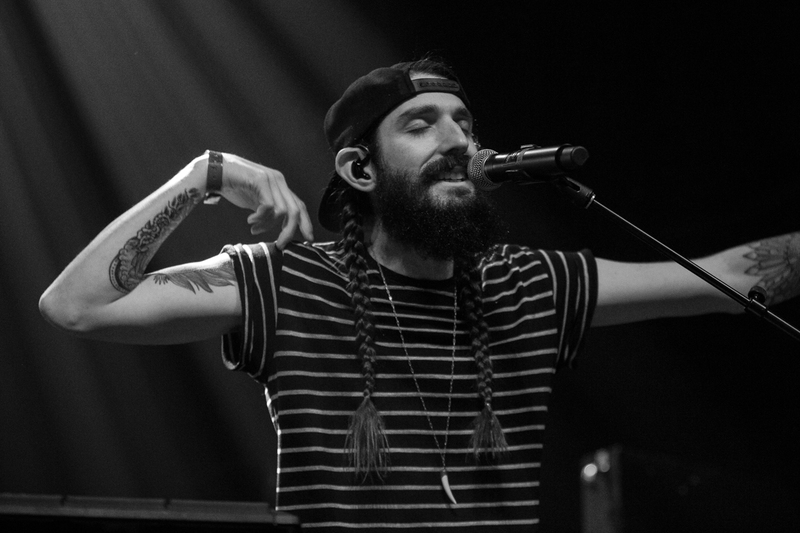 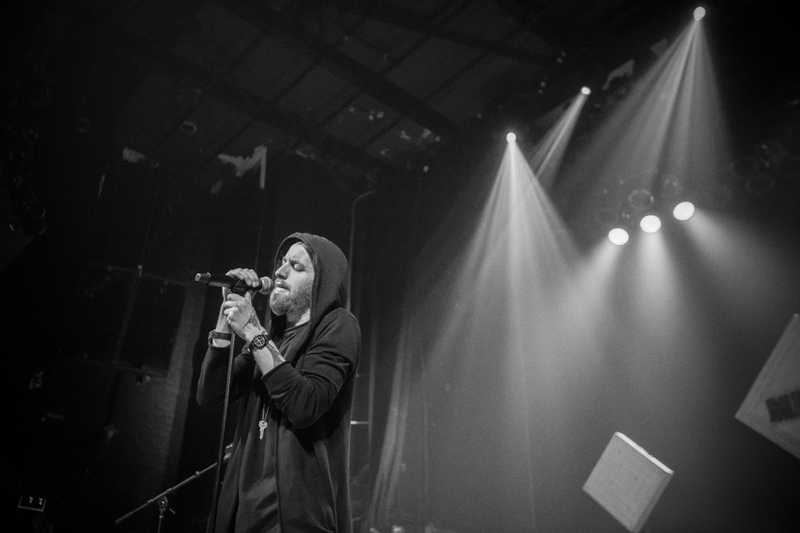 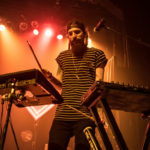 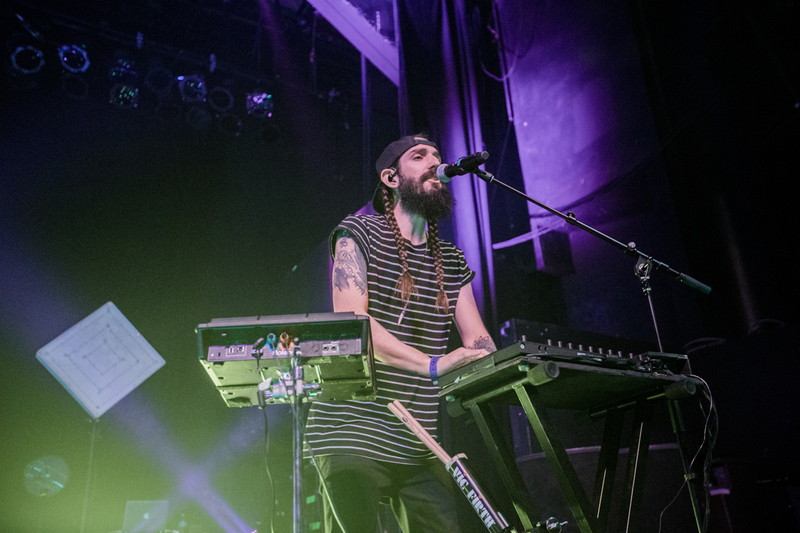 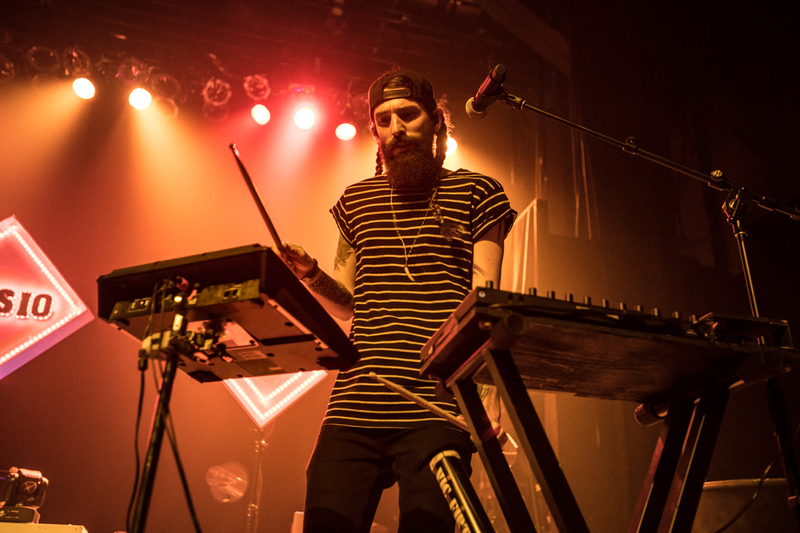 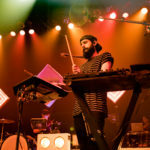 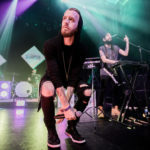 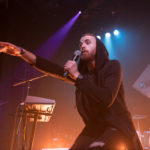 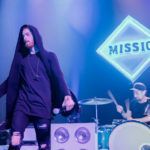 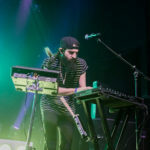 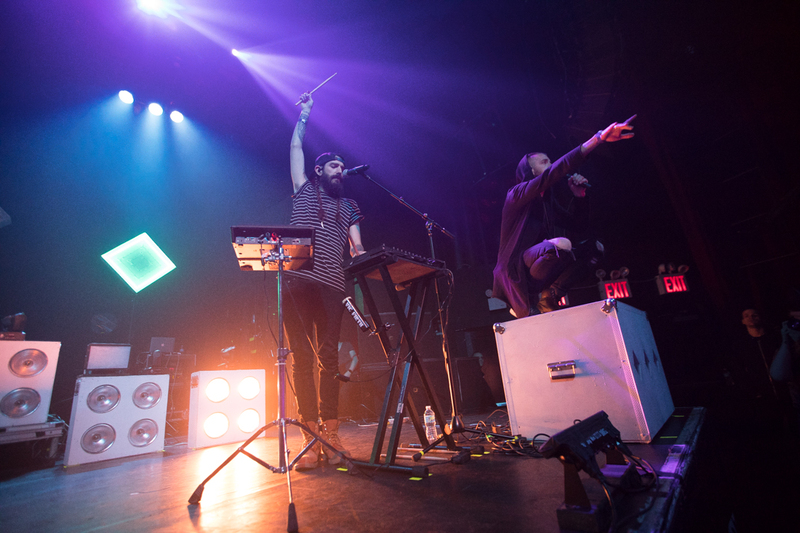 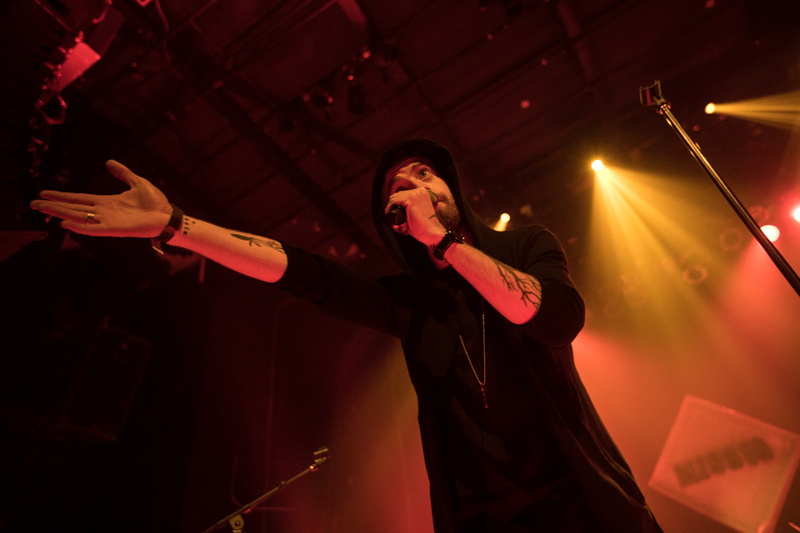 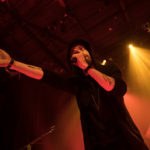 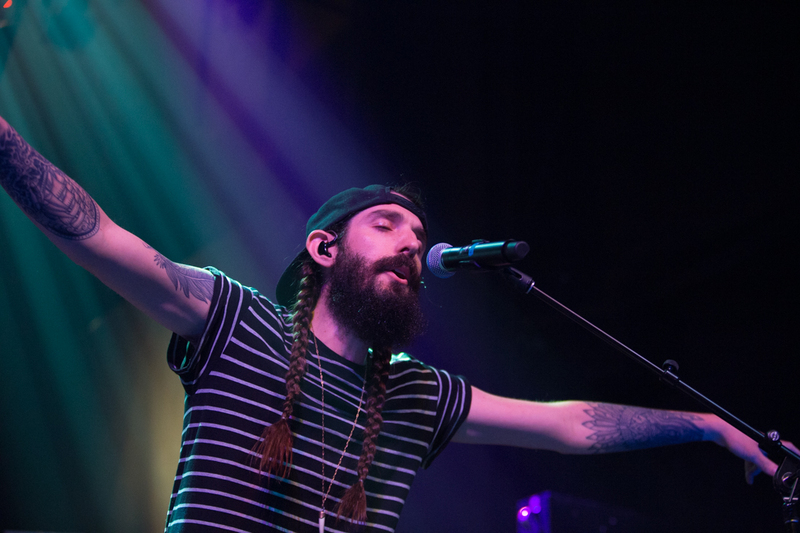 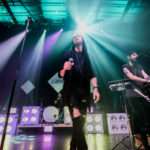 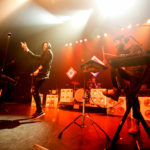 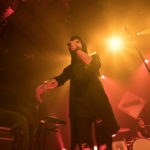 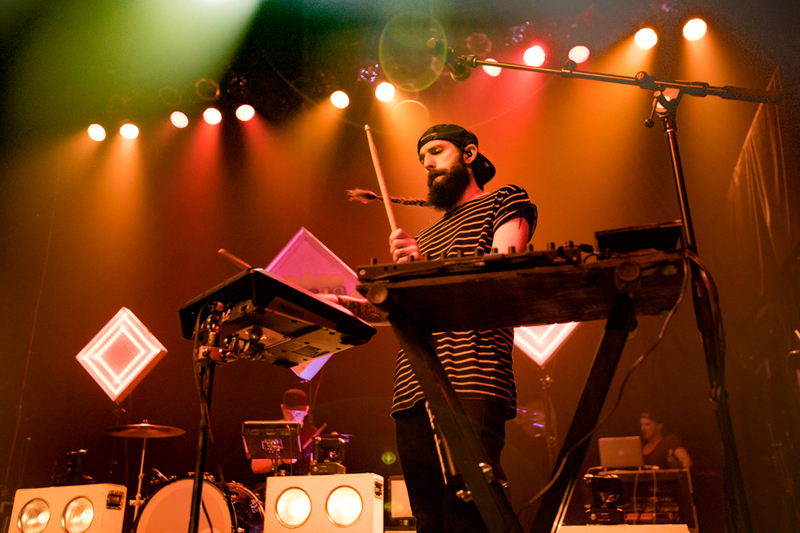 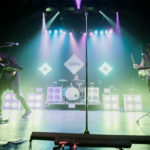 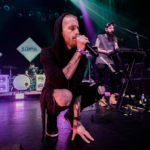 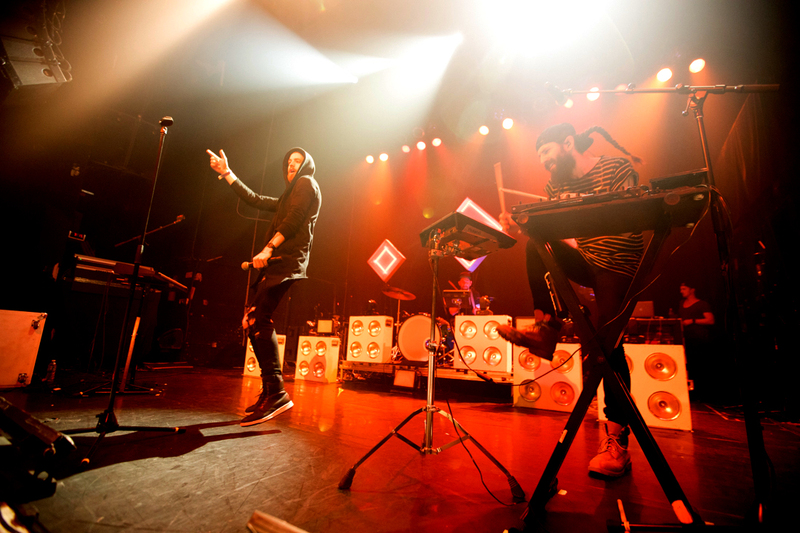 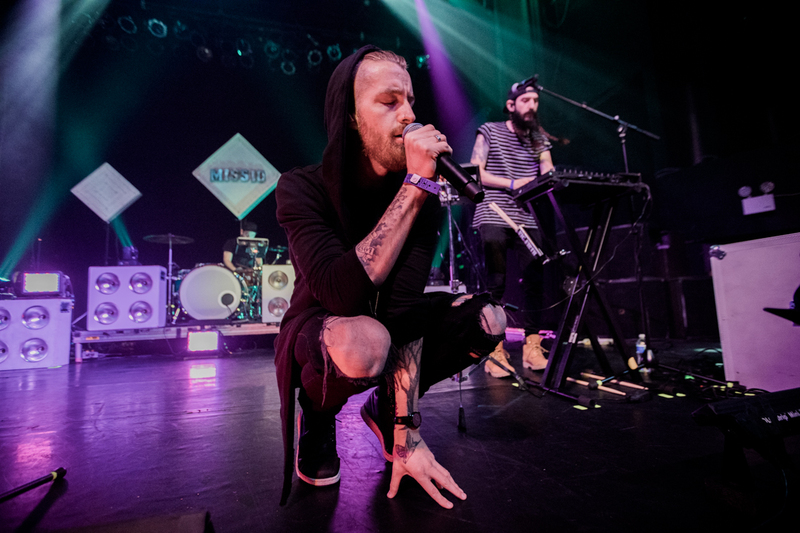 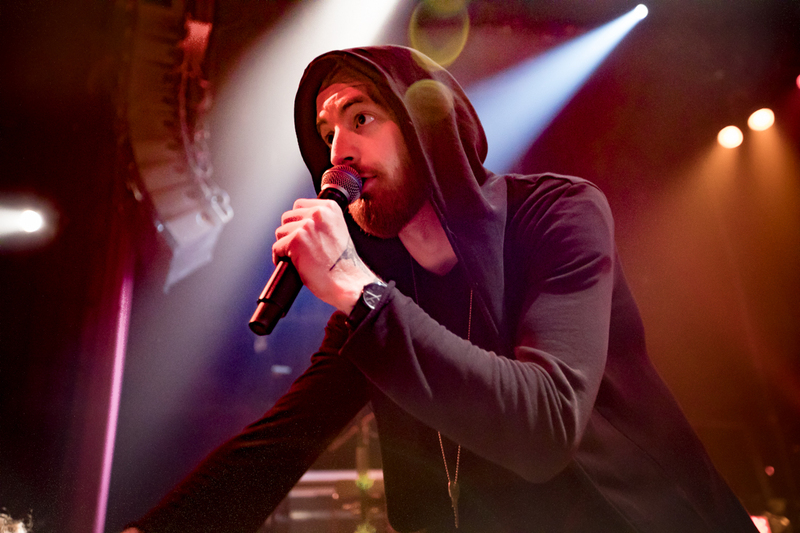 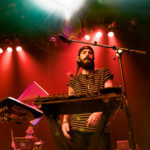 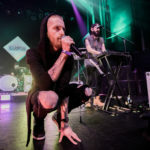 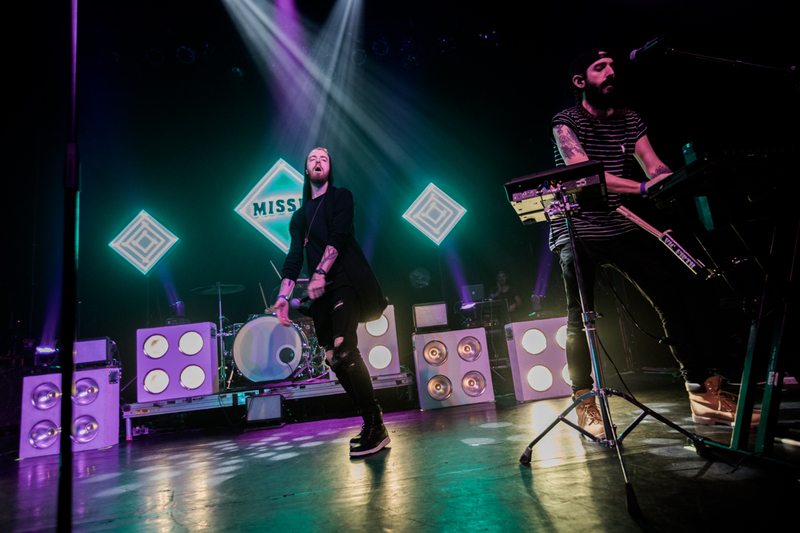 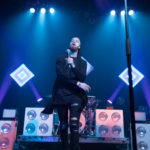 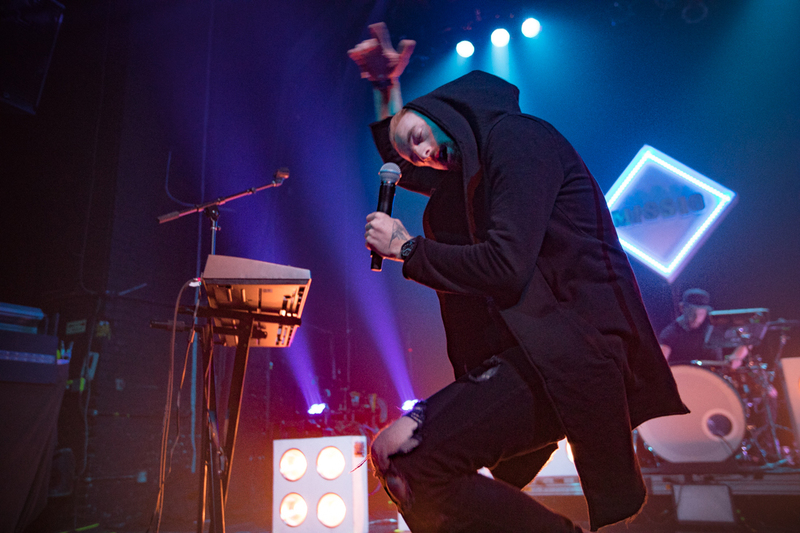 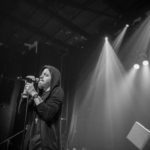 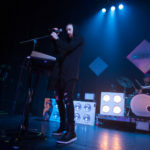 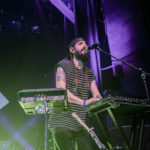 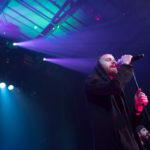 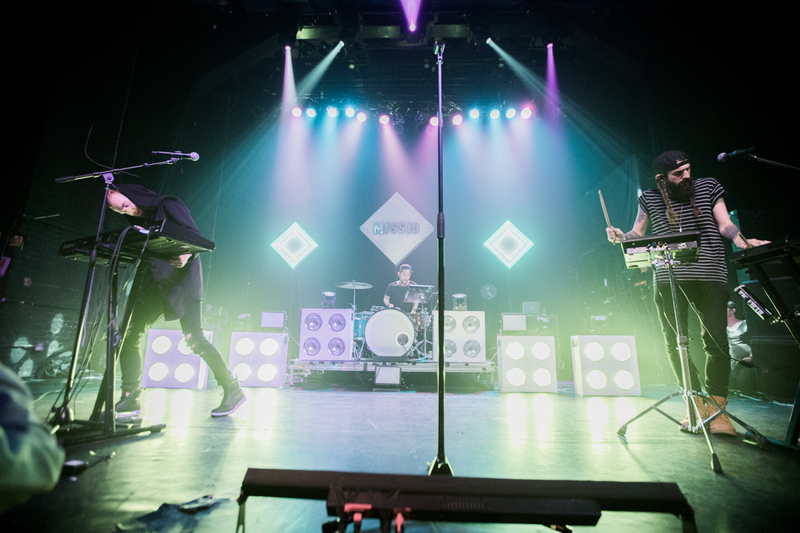 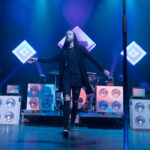 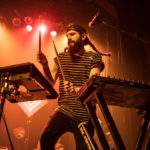 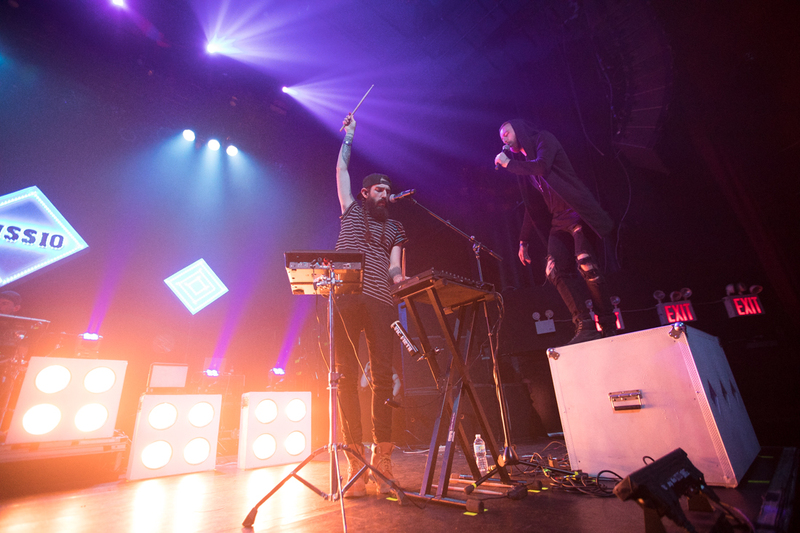 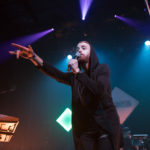 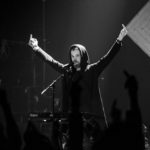 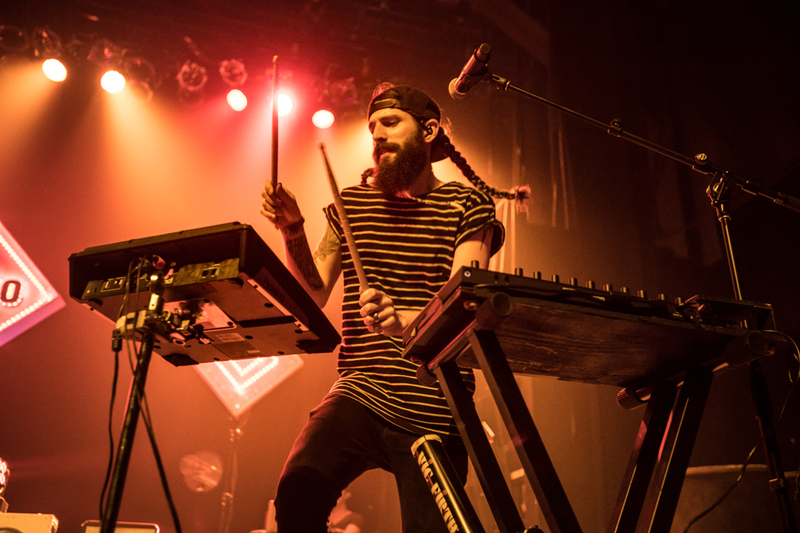 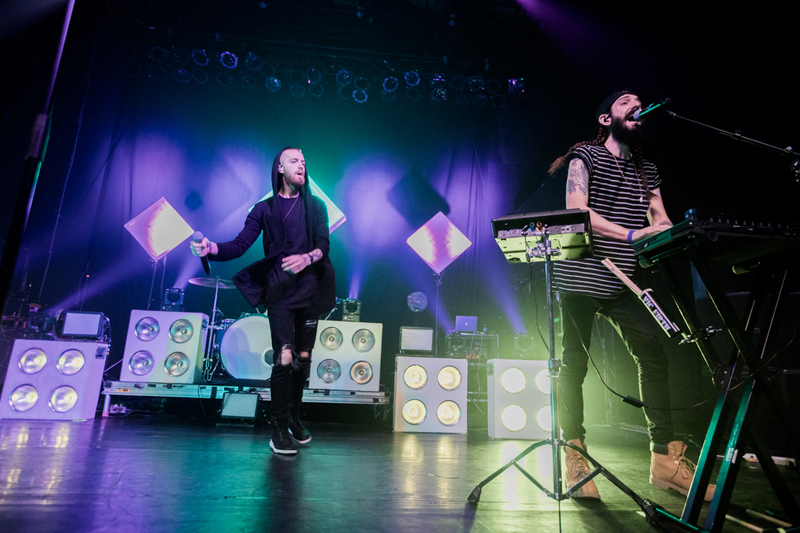 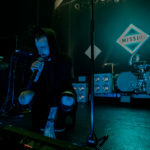 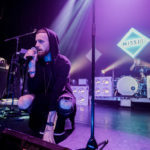 Waving middle fingers in celebration under the full moon, Austin, TX’s Missio delighted fans at Gramercy Theater in New York City. 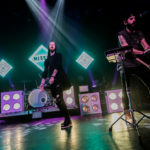 Their song, “Middle Fingers,” just hit number one on Alt Nation’s Top 18 and what better way to celebrate than by sharing the moment with a room full of new friends. 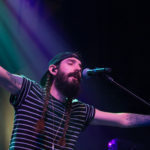 While Matthew Brue and David Butler rocked out to the thumping anthem, it was clear that “Bottom Of The Deep Blue Sea” has the number one spot in their (and our) hearts. 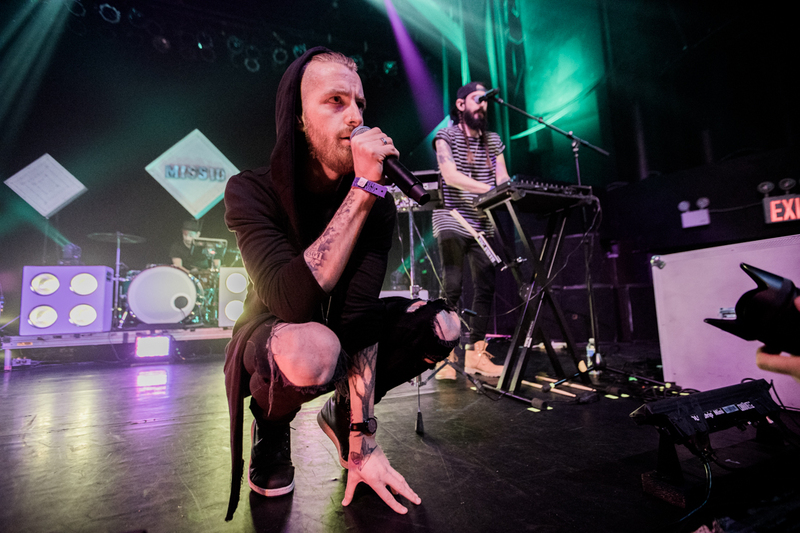 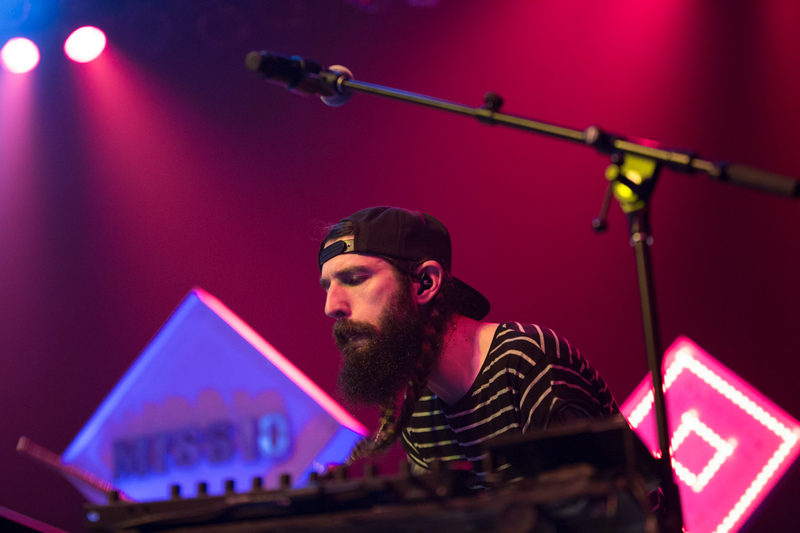 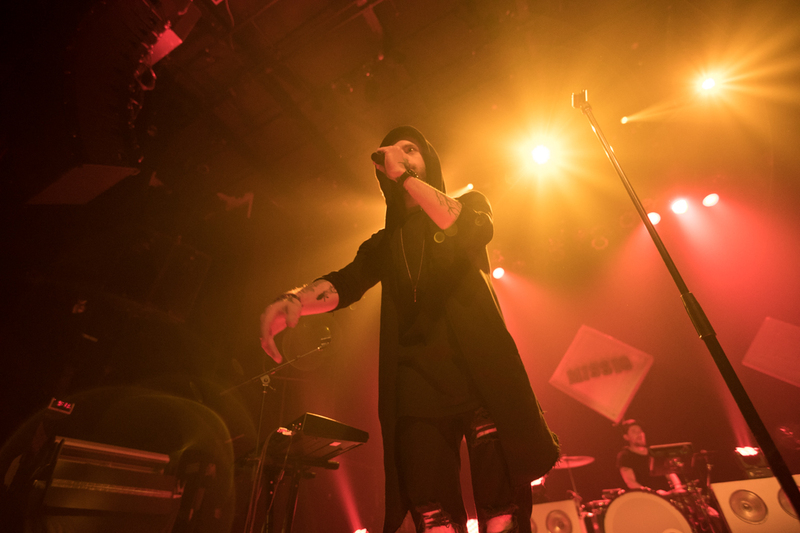 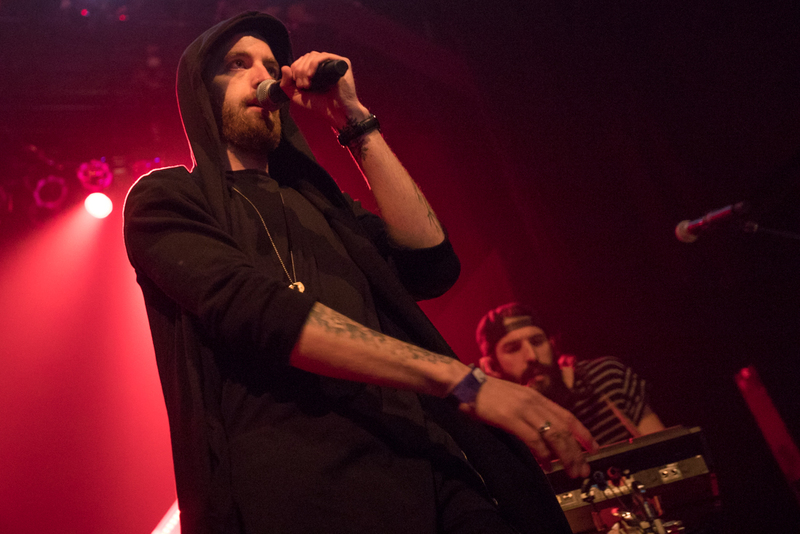 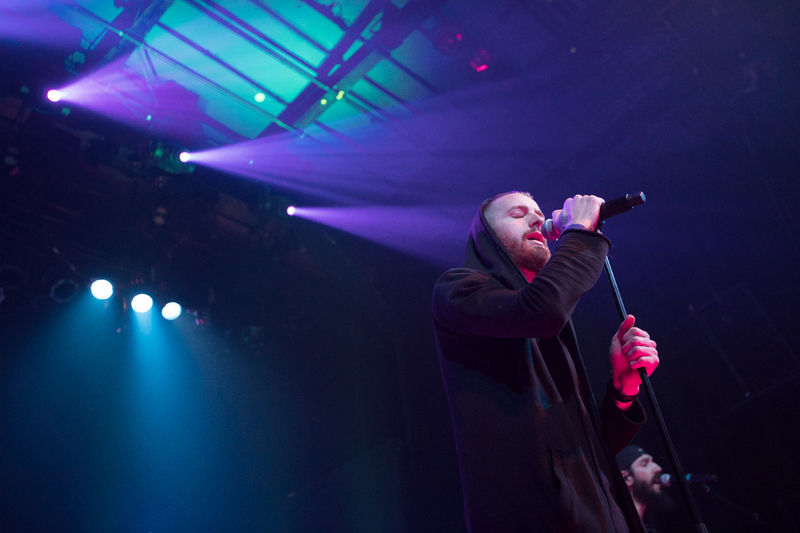 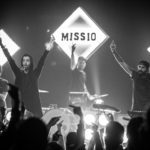 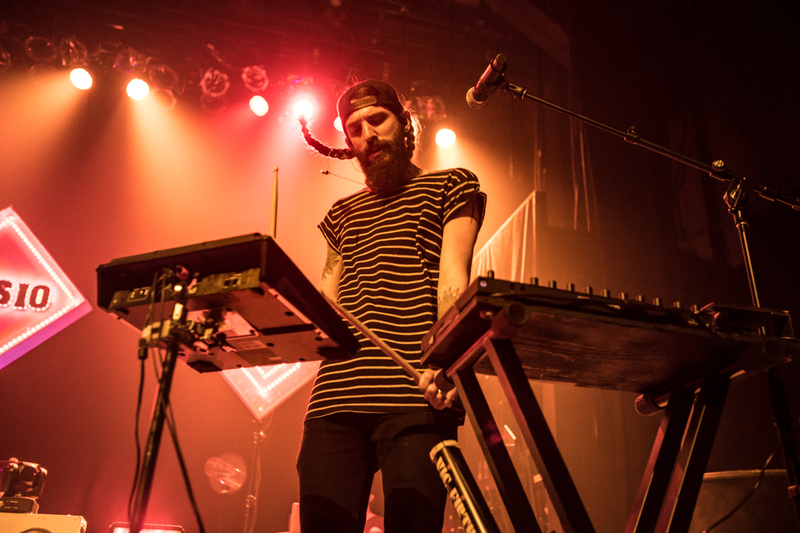 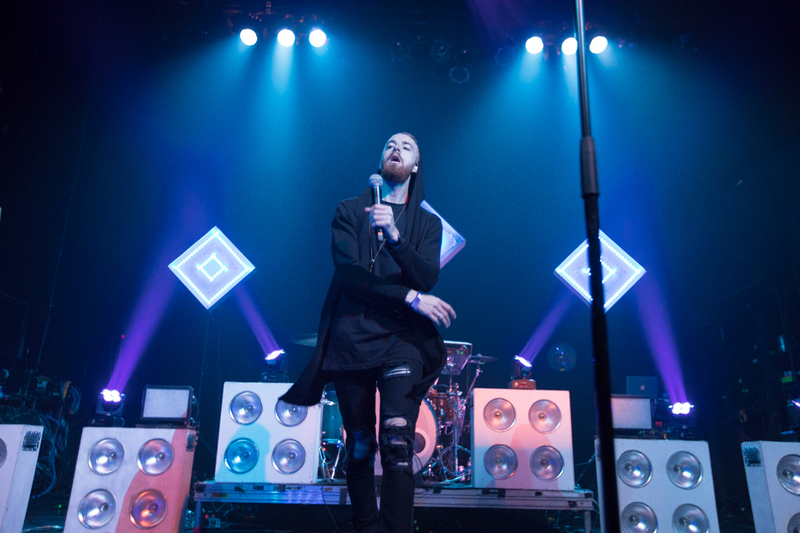 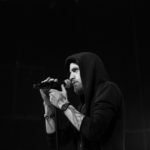 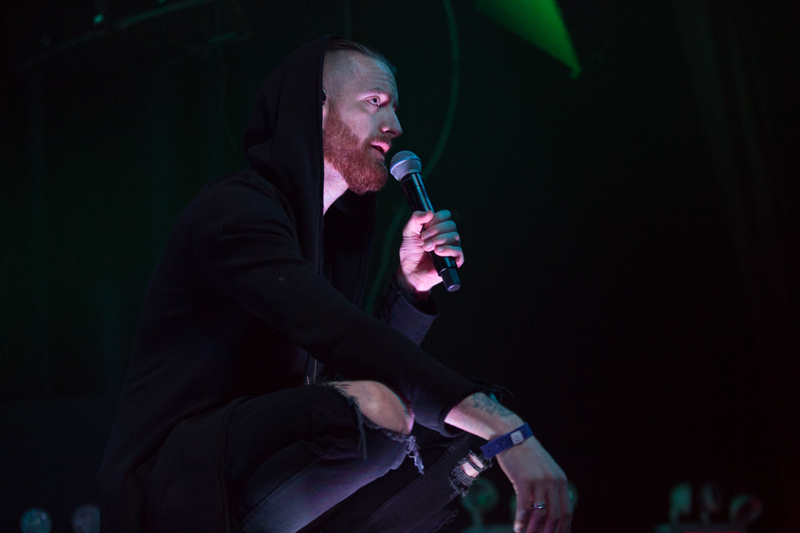 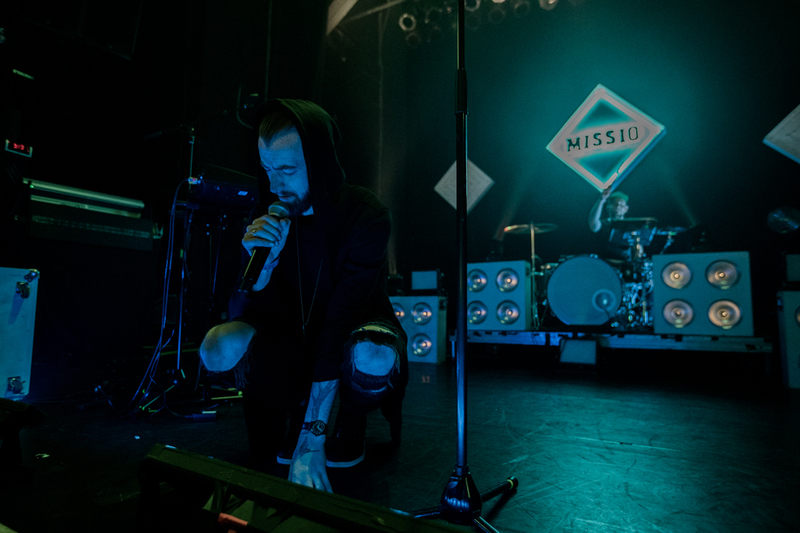 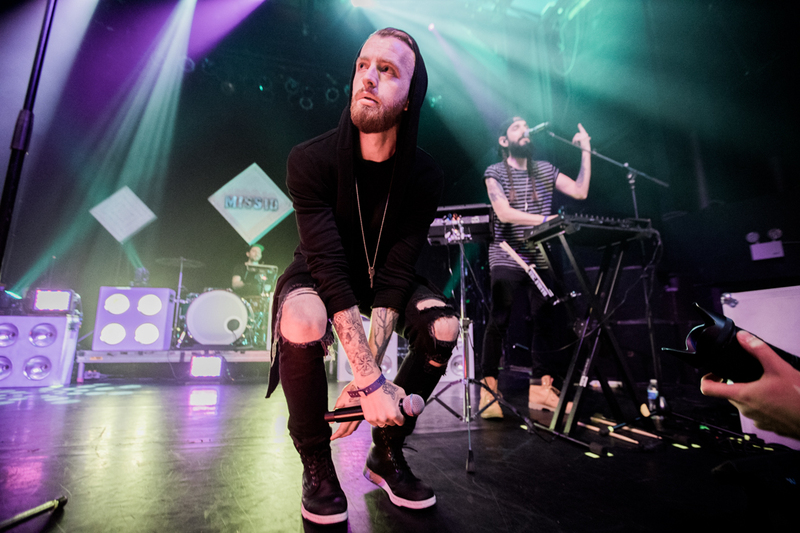 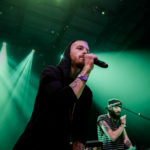 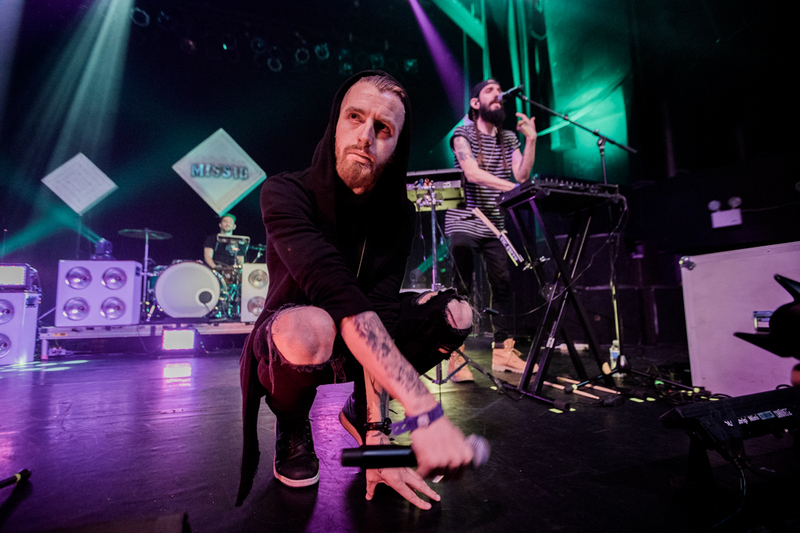 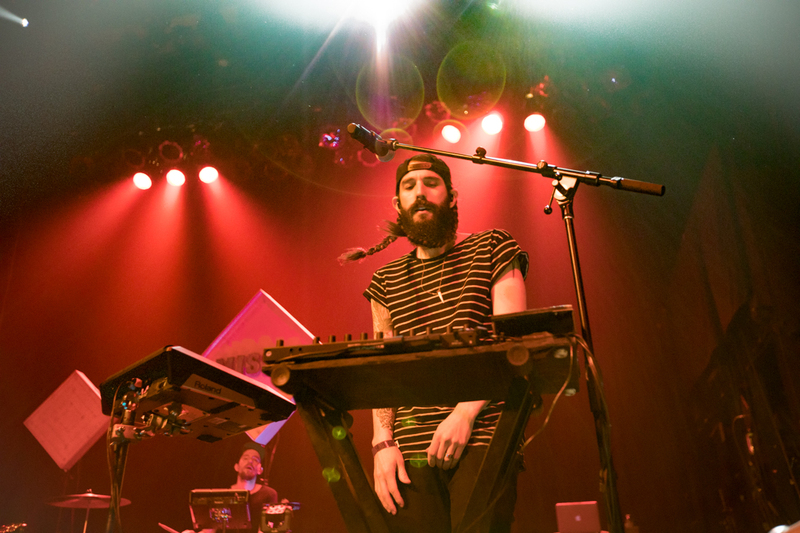 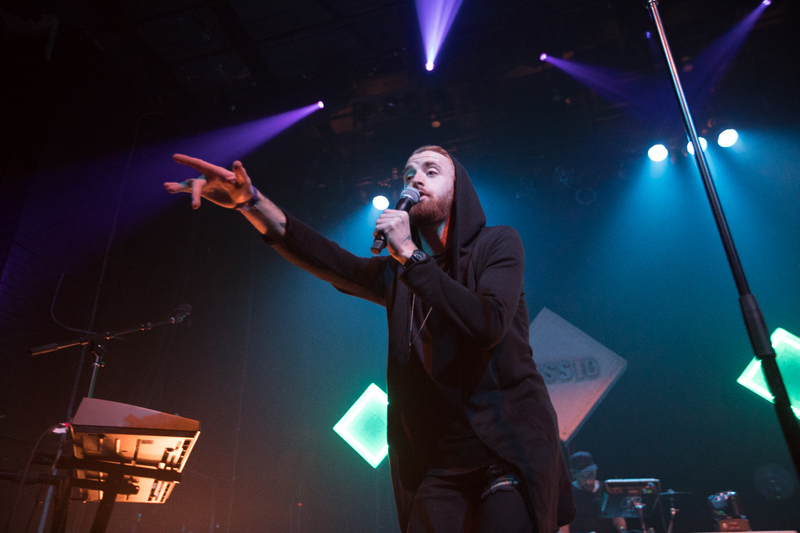 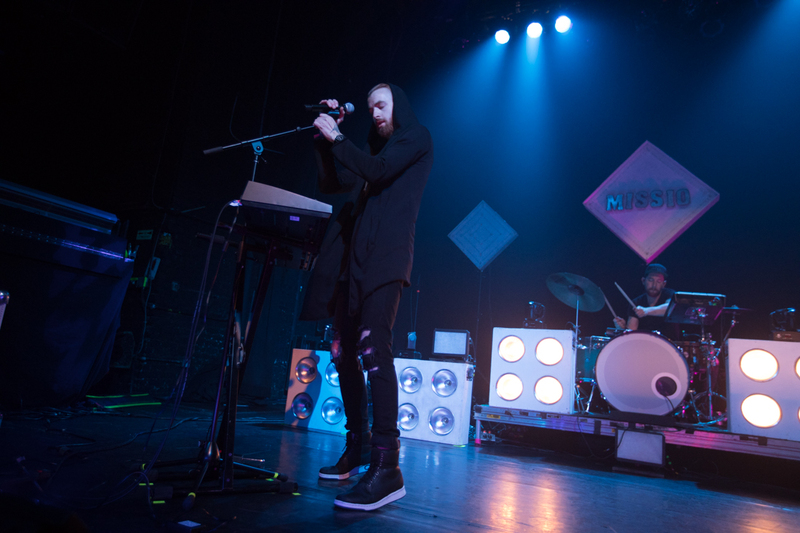 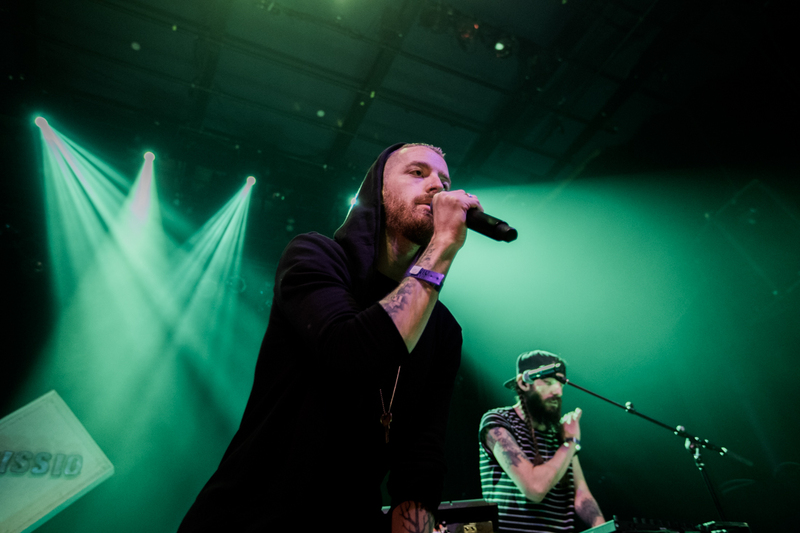 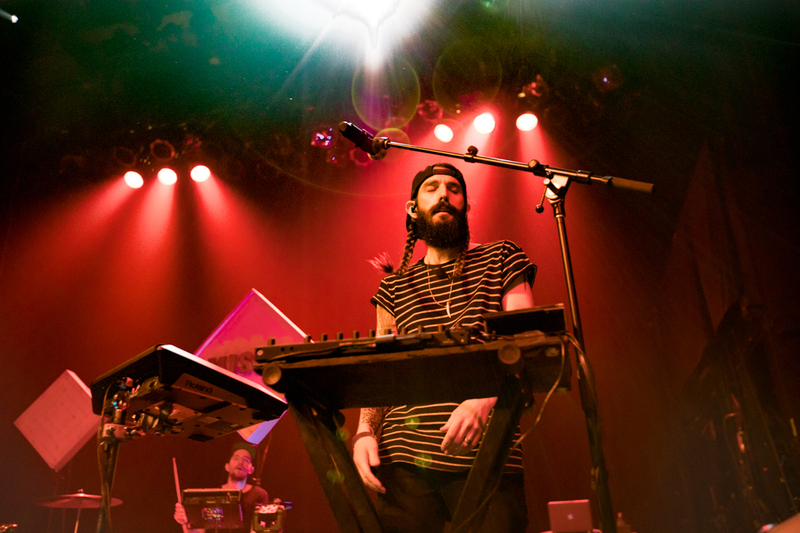 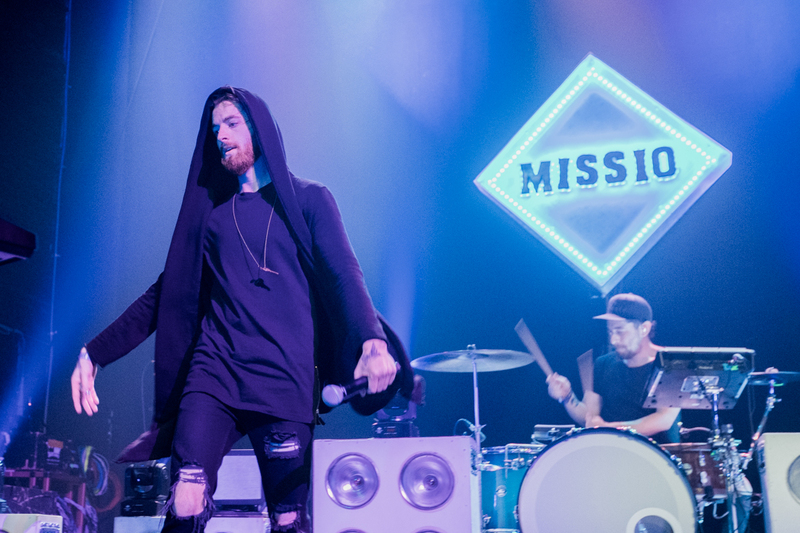 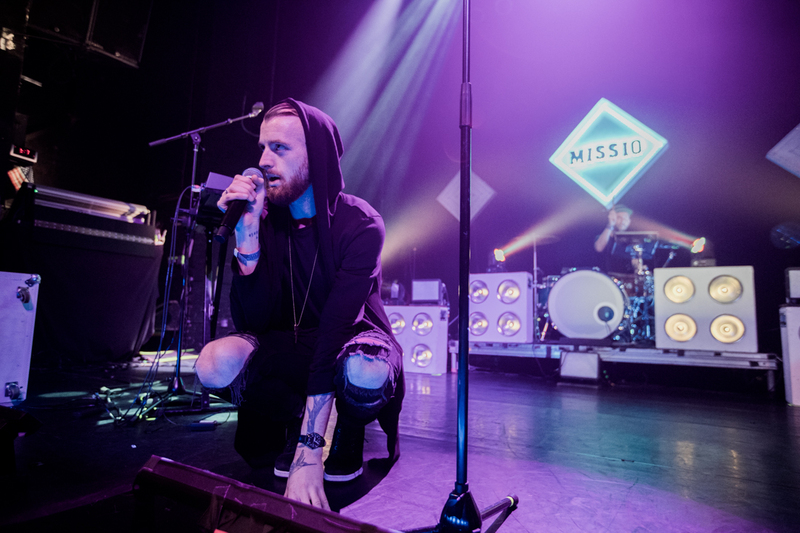 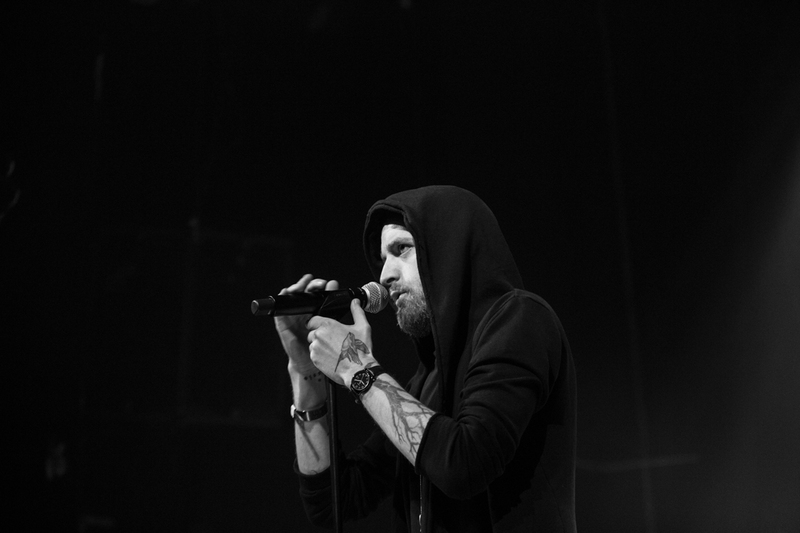 As emotionally charged and powerful as the duo’s music is, Missio took a breath to enjoy the moment. 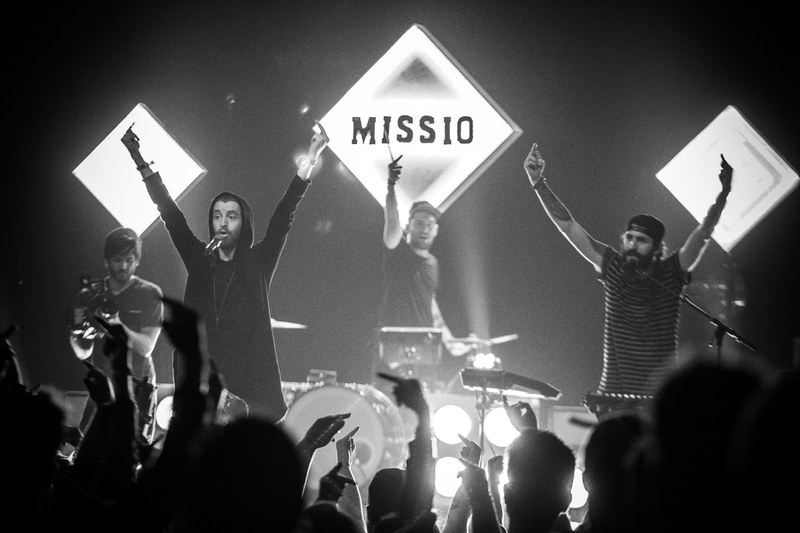 It was a maturity that reflects in music as much as the men, men with great things to come.